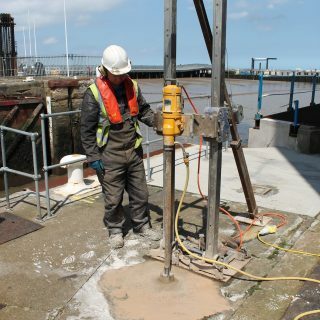 The Hull-based drilling specialist has been sub-contracted to an international supply and instalment contractor to provide concrete drilling, demolition, concreting and grouting work as part of an £11m investment by DONG Energy and the dock owner. 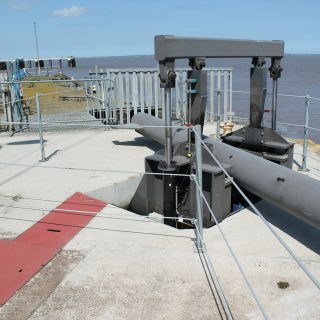 Precision was also sub-contracted by the same contractor to help install the new lock gates on the Port of Grimsby East, completed in February 2013 after three to four months’ work. 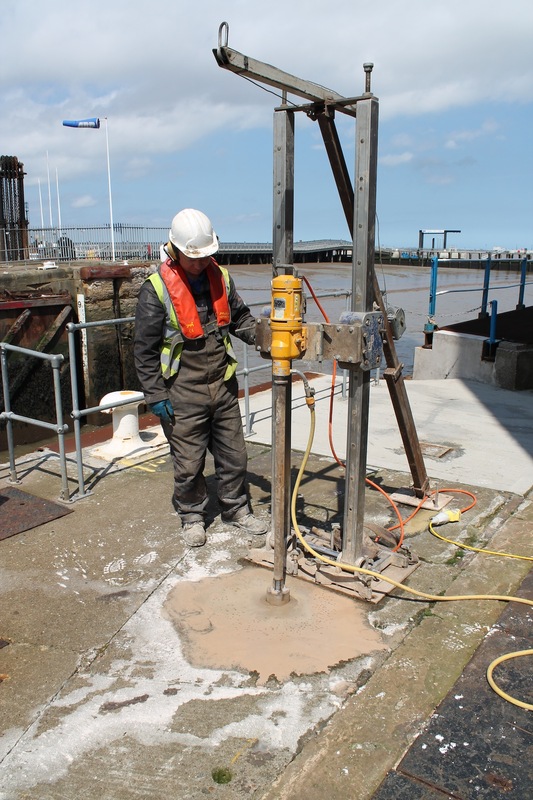 Five-metre deep holes were drilled in the existing east dock quayside concrete to provide core samples for testing. 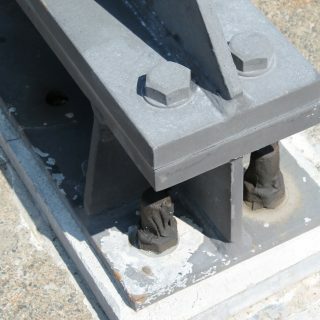 Once test results were returned, further pits, 1m by 5m, were drilled on either side of the quayside to allow space for the new lock gate anchor mechanism to be installed. Fixing the new gate mechanism required drilling and fixing of bars and bolts. 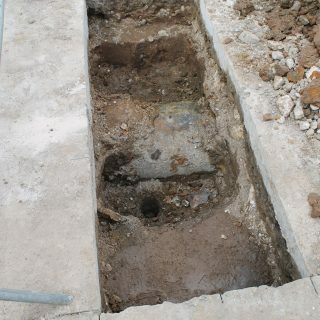 Other work included general improvement works, such as new fencing, grouting and tidying up. 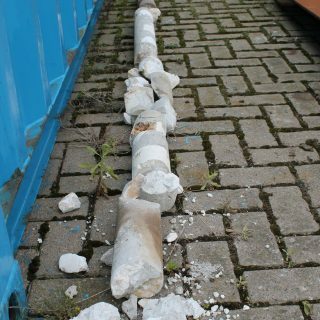 We had a window of opportunity for the concrete to be drilled, get any waste removed, and then the new concrete poured, said Ian Wilkinson, managing director of Precision Drilling, which also has a base in Leeds. 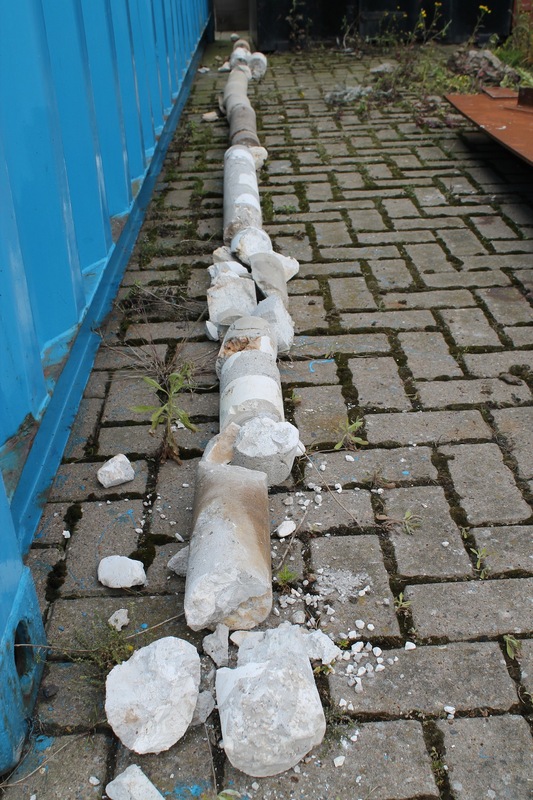 We were responsible for coordinating the concrete delivery, concreting and waste removal, and had two to three staff on site at all times. These are ideal contracts for ourselves. 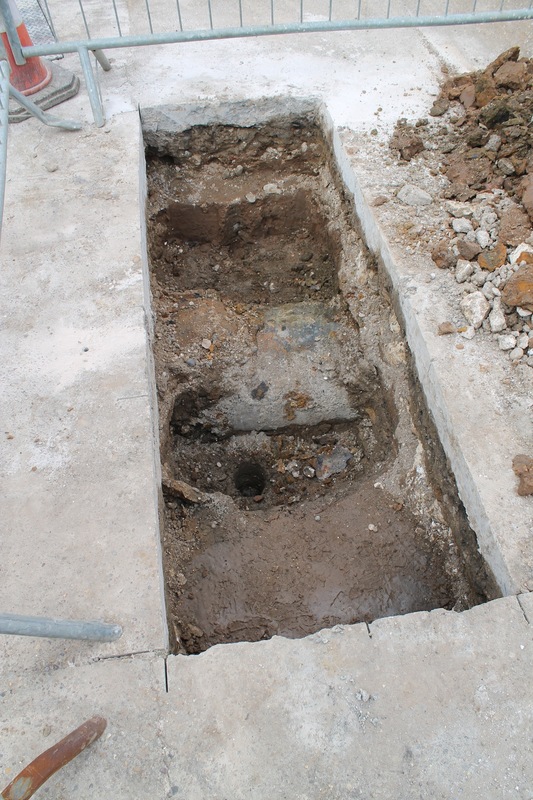 Not only have we had a good, established working relationship with the contractor for the last 15 years, it shows our abilities to manage a project through from preparatory scoping to foundation work, drilling, pouring, fixing and tidying up through to completion. 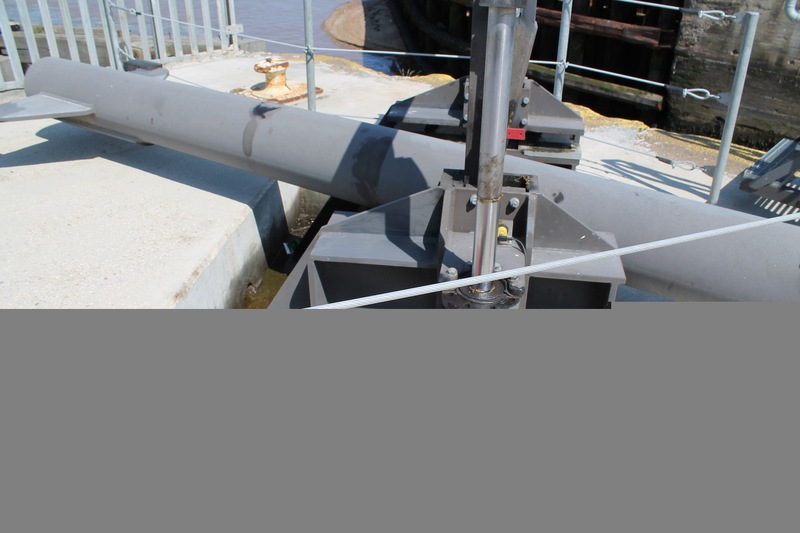 It is also uses our construction contracting expertise in two related sectors, ports and offshore wind, where we are increasingly active. 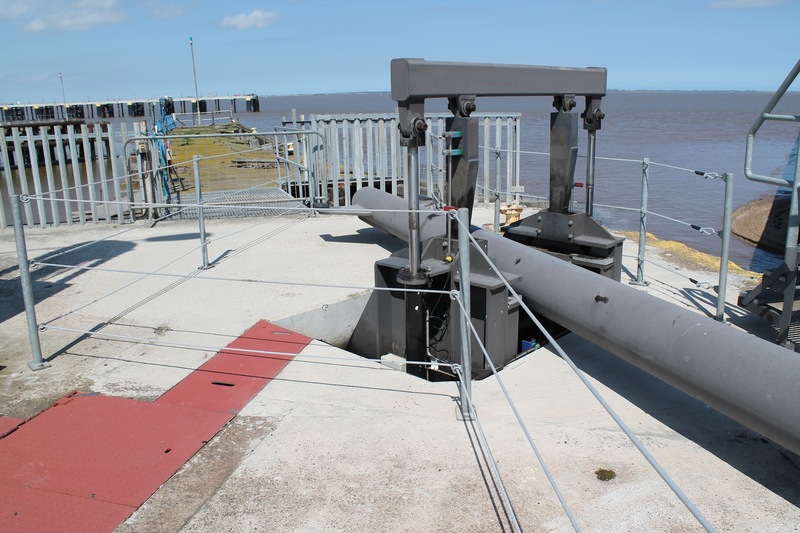 The Port of Grimsby East lock gates are now playing an important role in the region’s burgeoning offshore windfarm industry by enabling the movement of longer, larger vessels into and out of the dock. 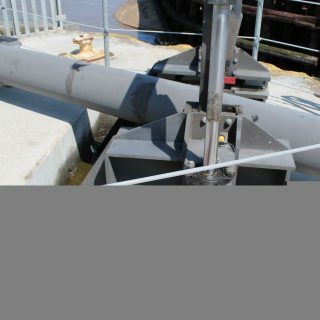 When the work on Grimsby’s Royal Dock work is completed later this year it, too, will improve wind farm vessel access. 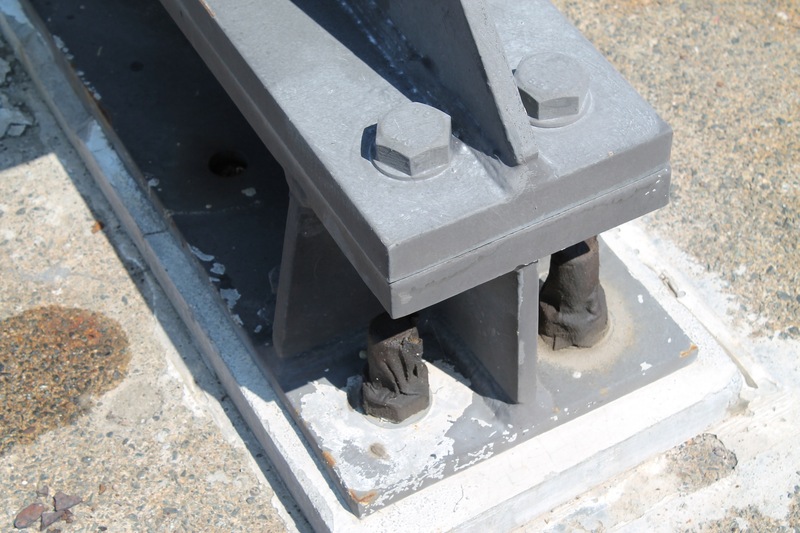 Elsewhere in the country, Precision Drilling has been active on other dock-related work such as improvements at Purfleet, anchor fixing new steel plates for vessel buffers, plus drilling, sawing and demolition.